Polly and Gertie are best friends forever. They do everything together, whether it is disgusting like chewing bubblegum they have just picked up on the street or riding a bike like crazy. When we meet Polly, her parents are away so auntie Mabel looks after her for the time being. However her aunt isn’t the best possible choice for a babysitter, which makes Polly’s life miserable and extremely difficult. Aunt Mabel doesn’t even try to understand Polly and can’t stand Gertie around Polly, blaming her for all the trouble Polly gets into. 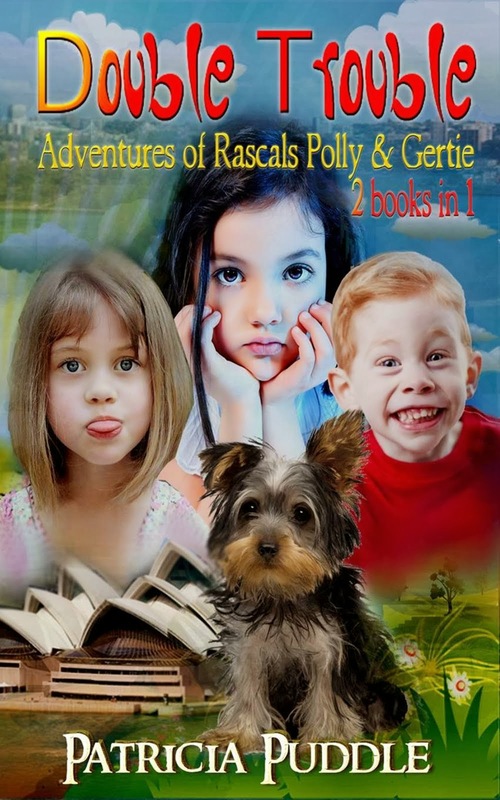 But telling the truth, when it comes to trouble Polly is as creative as Gertie. 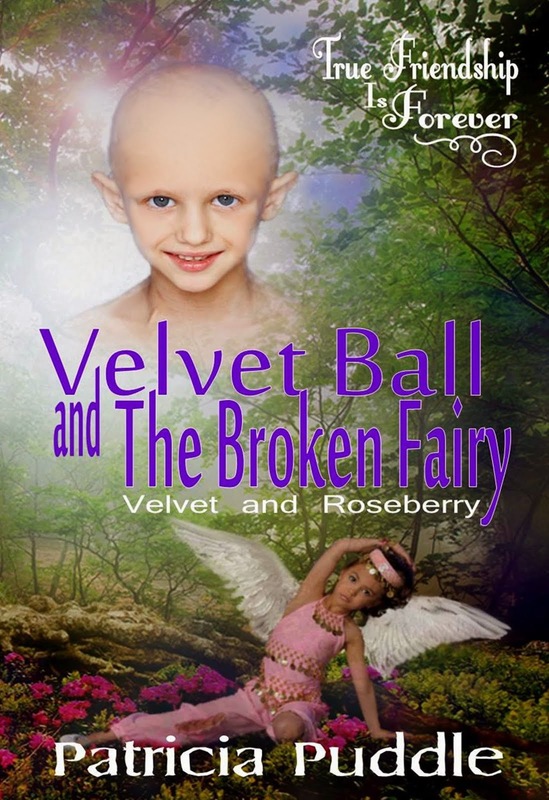 Polly’s story made me laugh like crazy & made me cry at the end of the book. 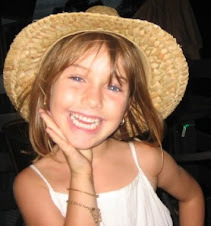 This girl reminds me so much of another little girl I remember from my childhood. Little red Scandinavian rascal named Pippi. Patricia Puddle did an excellent job at portraying friendship between two girls who aren’t into ballet & doll house parties. Their friendship is not easy but real friendships never are and they usually require a lot of unconditional acceptance. Polly and Gertie’s friendship is realistic, they have ups & downs but most importantly one loves another and they are there for each other. 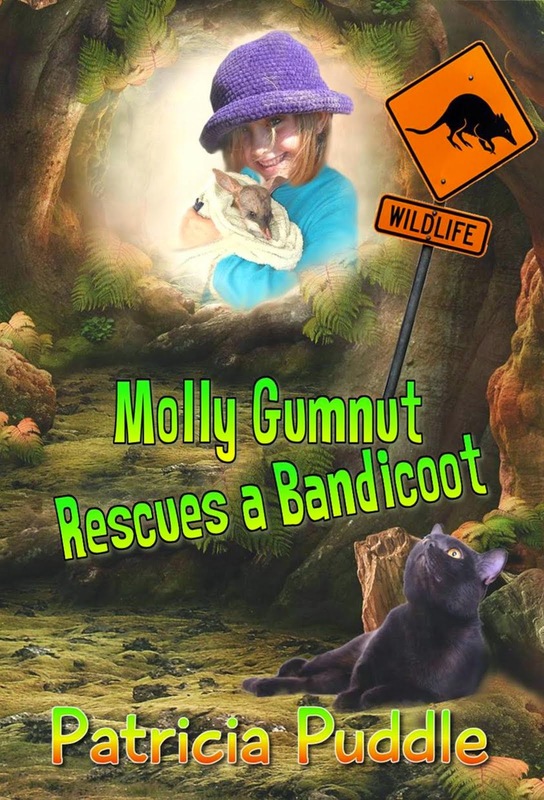 The book is a fantastic read for kids age 5-13 (not to put any crazy ideas into little kid’s minds ☺). 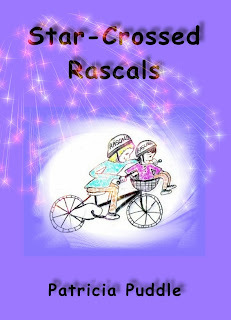 I would recommend “Star – Crossed Rascals” also to parents, teachers & librarians. 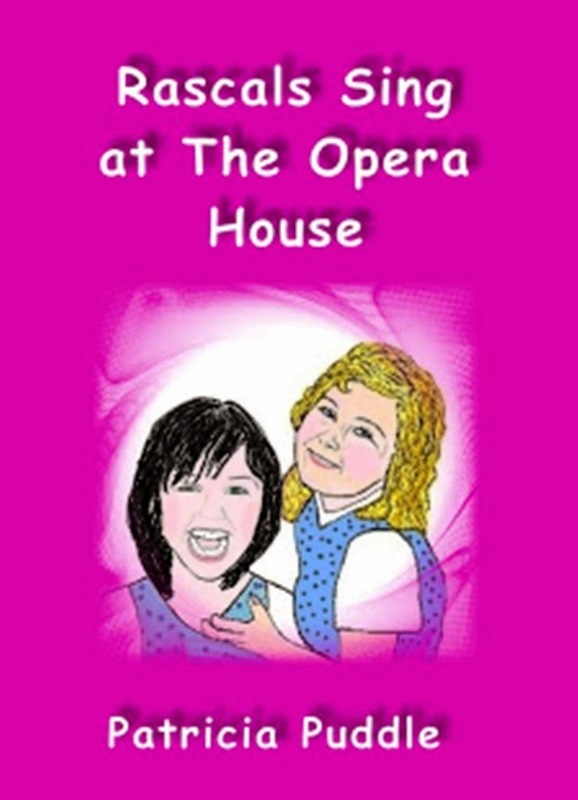 The sequel: Rascals Sing in the Opera House will be available very soon. Aw, this book sounds sweet. Congrats on the good review & thank you for visiting my blog, i replied to your comment on there and will look out for you on Goodreads. Thanks for visiting me again TTorie, I'll look for you on Goodreads too. Are you on Twitter? FaceBook? Love your name by the way. Is it short for Victoria?